Becky Rittenburg has worked at the intersection of resource management, watershed science, and inquiry-based youth education for nearly a decade. Her previous roles included managing programs for an urban water conservation district in the Chino Groundwater Basin, creating and coordinating regional watershed education programs in northern Idaho, and synthesizing lessons learned from suites of agricultural best management practices across USDA experimental watersheds. 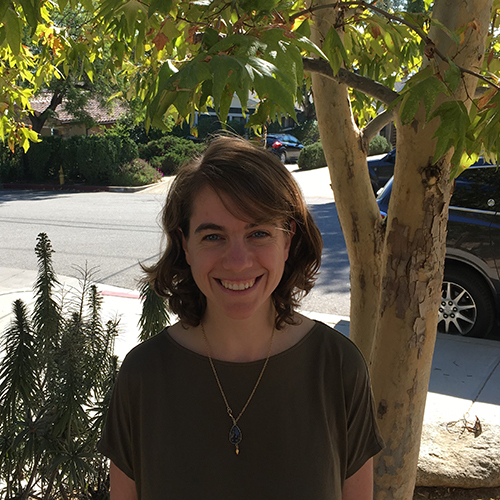 As Conservation Project Manager in TFT’s Sacramento Office, Becky works with partners to link communities, working lands, and groundwater dependent ecosystems through SGMA-related efforts. Becky completed her Ph.D in Watershed Science and Management at the University of Idaho, and her B.A. in Environmental Science at Colorado College. When not at work, Becky is out and about exploring the incredibly unique Sacramento-San Joaquin Delta, hiking in the Sierras, or floating rivers with friends and family.